YoYo Games GameMaker Studio Now Free! Do you love video games? Of course you do, why else would you be here reading this post in the first place? Do you want to MAKE video games? In case you are one of the brave few souls that screamed "YES!" enthusiastically, this bit of news is for you: Until March 2nd, YoYo Games GameMaker Studio Standard is free! That's 50 bucks worth of game producing software. Just hit the link, download and install the client, let it run the update and then drop your email to get yourself a registration licensing key. In case the world of Unity scares you a bit, GameStudio is the perfect first step tool into the world of video game production. You might have even played some products made with this software. 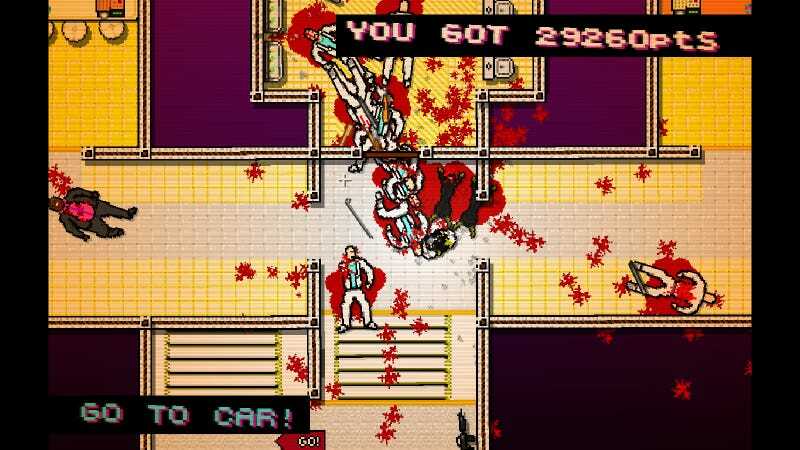 "Hotline Miami" anyone?